Players of Black Desert Online can now get Daum Cash and Game passes by utilizing any of 150 payment methods worldwide. Seoul, South Korea — Paymentwall partners with Kakao Games, the game publisher behind Black Desert Online in North America and Europe to allow its players around the world to complete a purchase using any convenient payment method, such as Visa, Mastercard, AMEX, Qiwi, Webmoney, Paysafecard, iDeal, Giropay, Neosurf, and more. 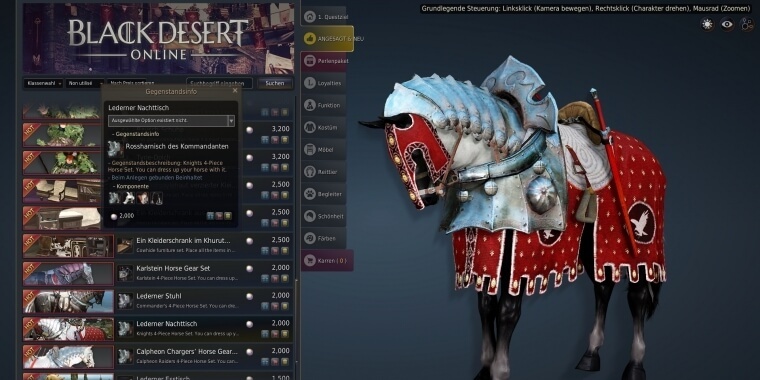 In-game store of Black Desert Online. Black Desert Online is a sandbox-oriented massively multiplayer online role-playing game developed by Korean video game developer Pearl Abyss. Currently more than 1.000.000 players joined the game since its launch in Europe and North America in 2016. In-game world of Black Desert Online. The strategic partnership between Paymentwall and Kakao Games allows players to use prepaid cards, bank transfers, cash-based payments to complete a purchase. As a result, millions of gamers can now access the game and get Daum Cash. Paymentwall is the leading global payments provider. The company has integrated over 150 payment method worldwide to offer global payments coverage for users in more than 190 countries with credit and debit cards, mobile payments, e-wallets, bank transfers, prepaid cards and many others. Notable business partners of Paymentwall include SEGA, LG Electronics, Bandai Namco, Shopify, iRacing, Tencent, Wargaming and Gameforge. Kakao Games Europe B.V. is a leading online games publisher. 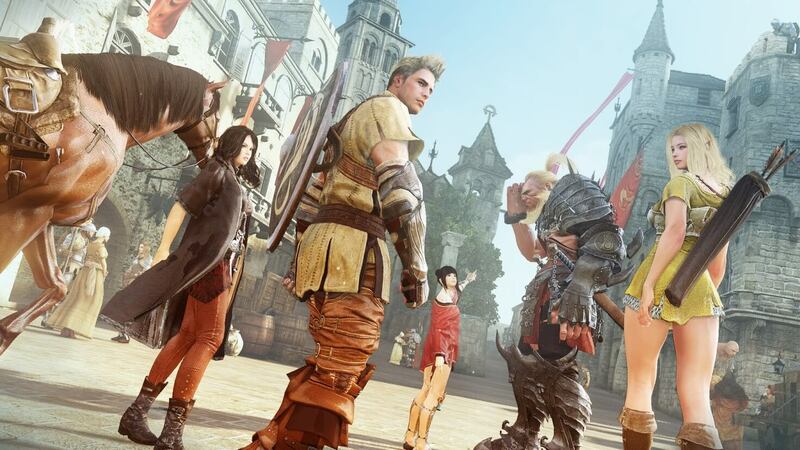 Founded in 2015, Kakao Games is currently focused on publishing the critically acclaimed MMORPG Black Desert Online in North American and European markets. Kakao Games Europe is headquartered in Amsterdam.